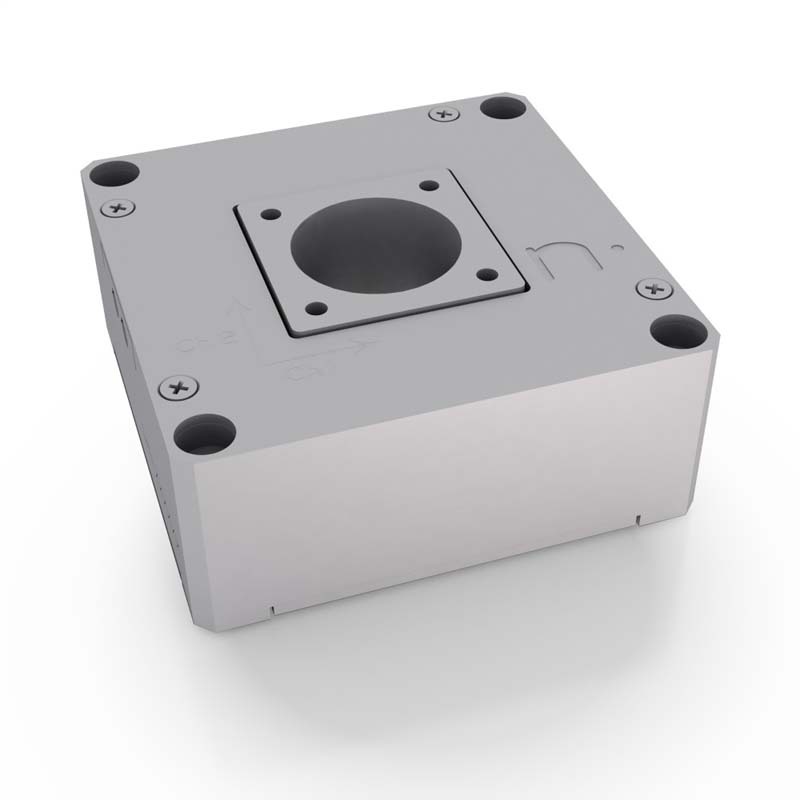 nPoint piezo stages have been traditionally used as closed-loop scanners for Atomic Force Microscopy (AFM). 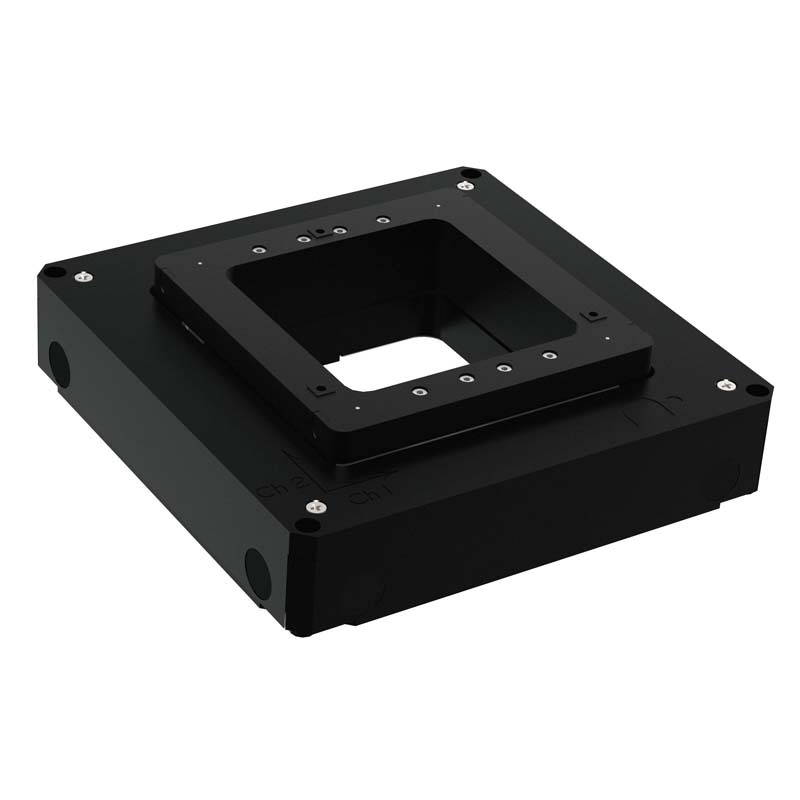 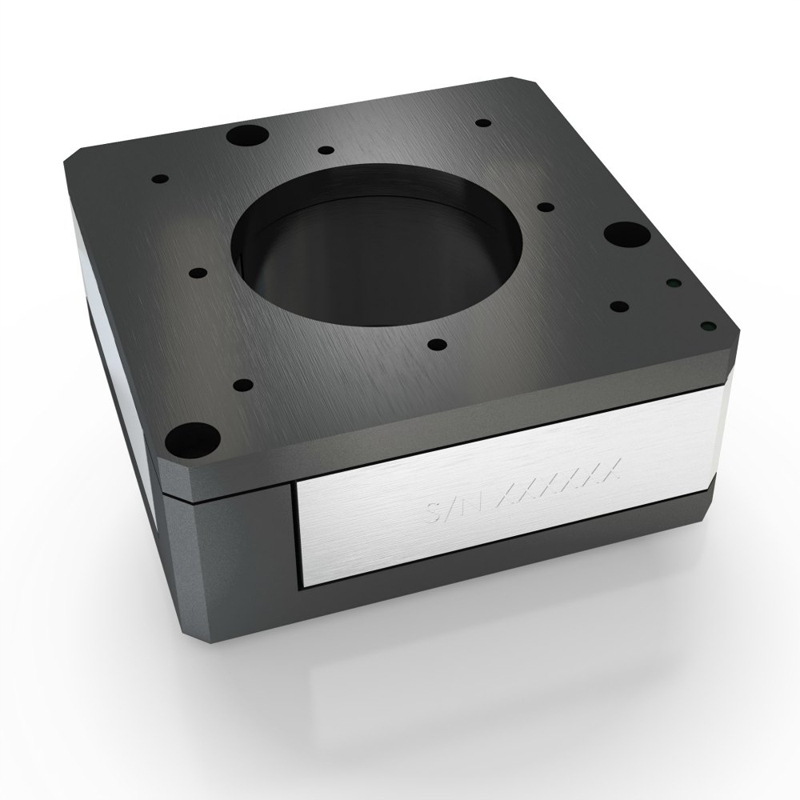 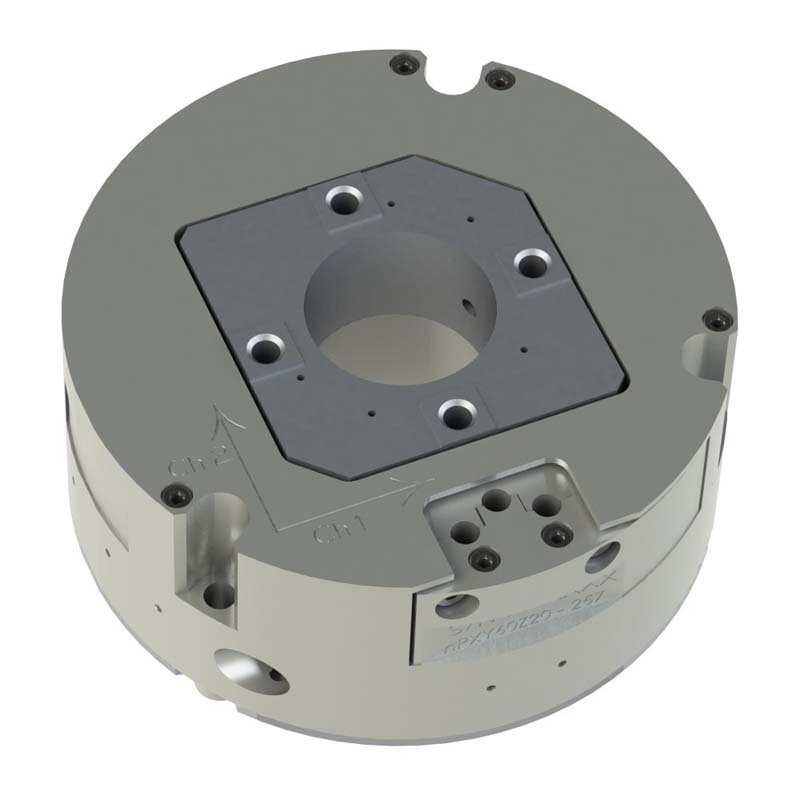 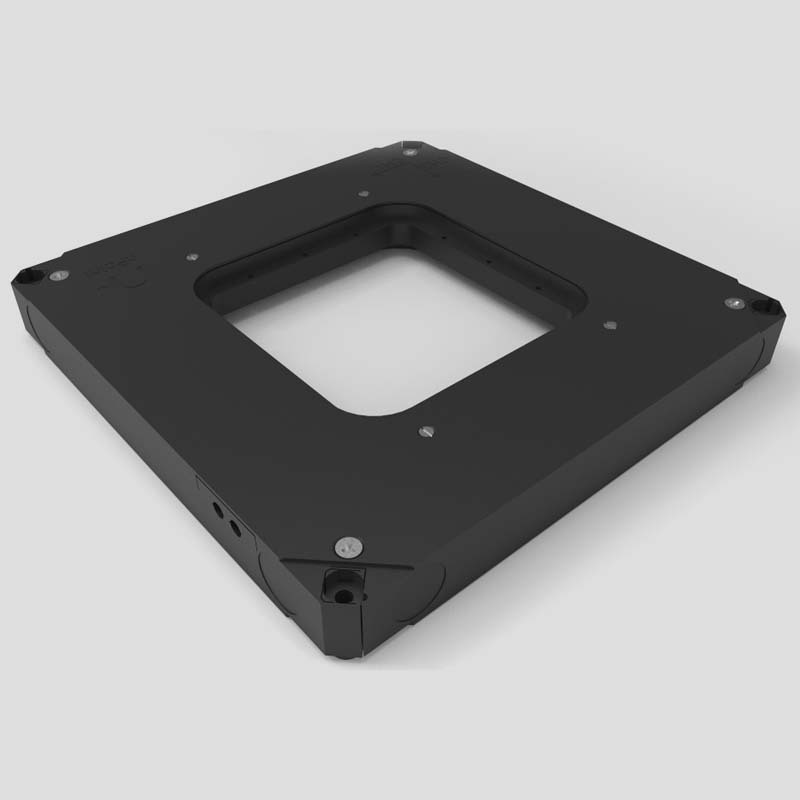 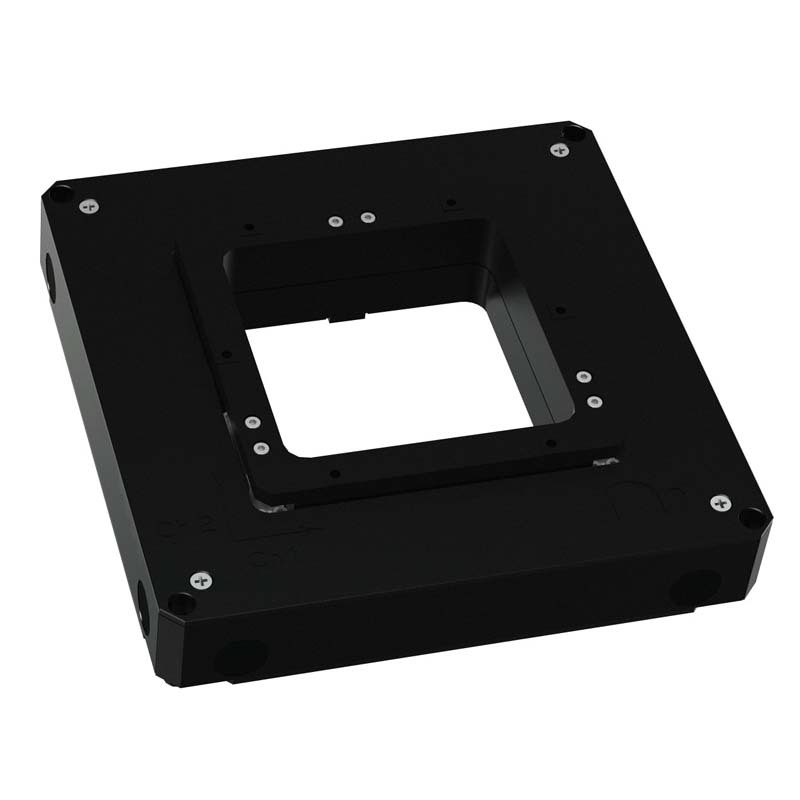 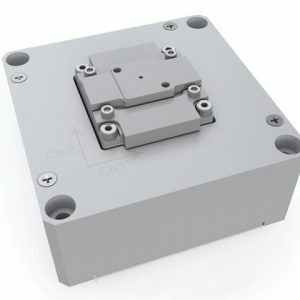 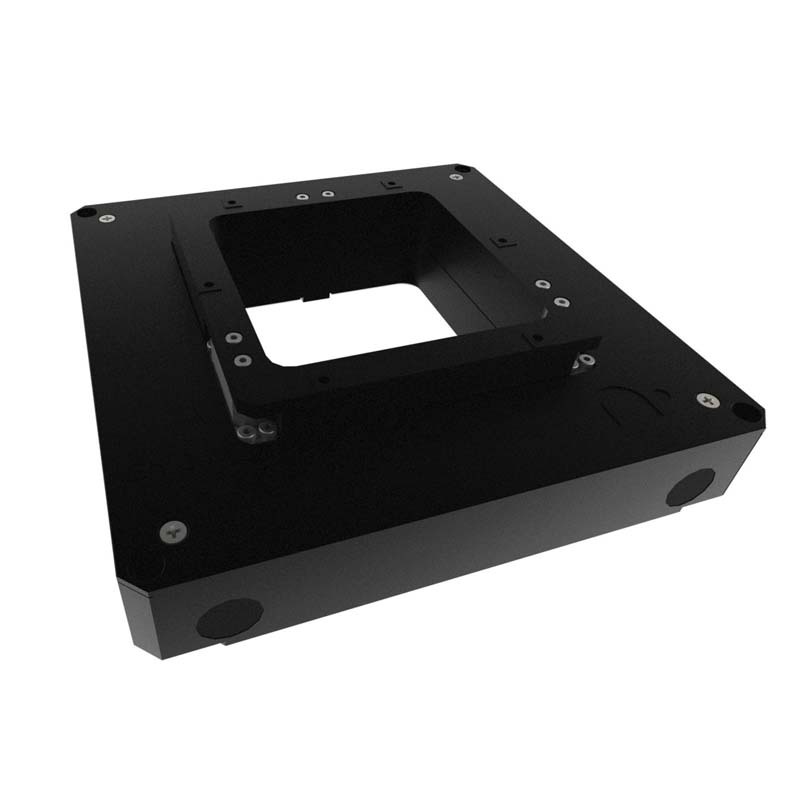 Closed-loop flexure stages offer extremely low out-of-plane motion, no piezo drift, exceptional scanning linearity, longer travel ranges, and measurement precision. 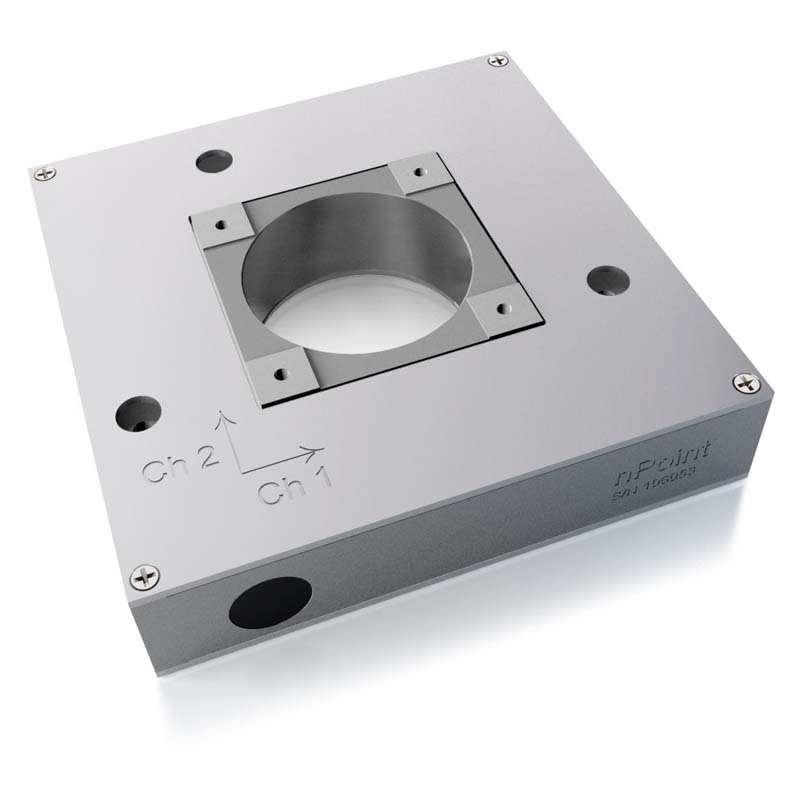 Nanopositioning stages are used in nanoindentation when precision positioning and scanning are paramount. 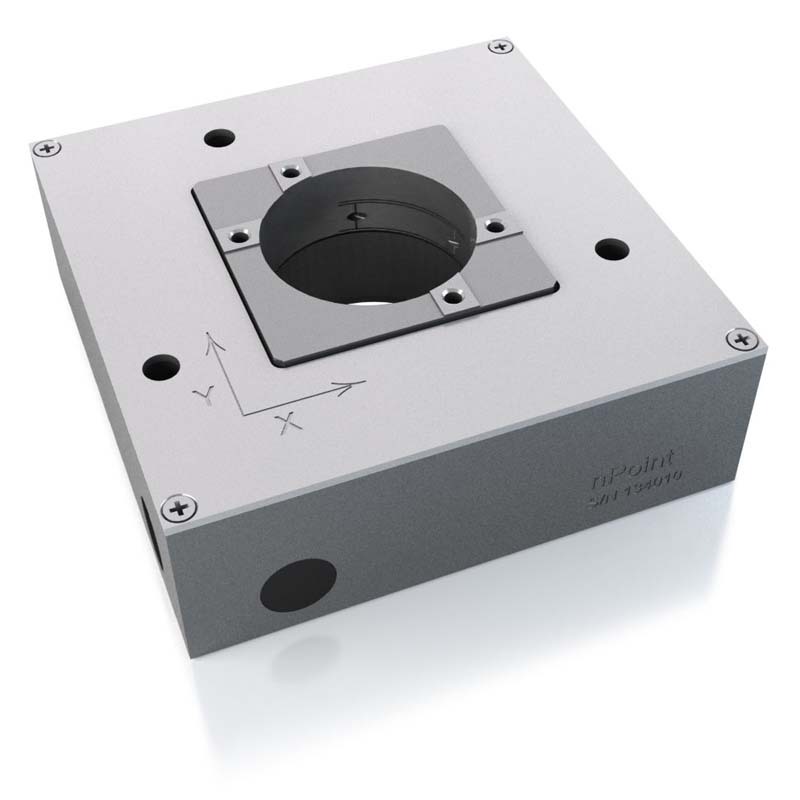 Many national labs and academic institutions use nPoint piezo stages for precision positioning of samples for materials research studies.